Looking for a cheap but good quality 360 camera? Shooting in 360° was until recently only possible with very expensive camera rigs, but the rapid advancement of camera technology means you can shoot 360 photo and video with a camera costing under $200! 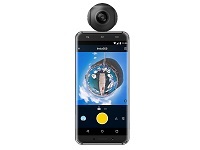 There are dozens of 360 cameras available right now, but in this post I’m going to focus on the best 360 cameras under $200 and believe me, there are some great options at even this low price. 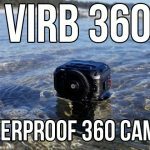 There are actually quite a few 360 cameras that cost under $200, but many are so poor in terms of shooting good quality video and photo that they are really not worth considering. Having used and researched dozens of 360 cameras I’d say there are 4 specific cameras under $200 that are actually worth buying. Lets take a look at them all side by side in a comparison table before going into more detail about each one. 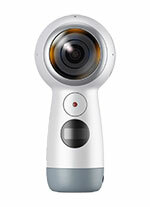 The Samsung Gear 360 (2017) is the second generation 360 camera from Samsung, it’s also the best 360 camera under $200. 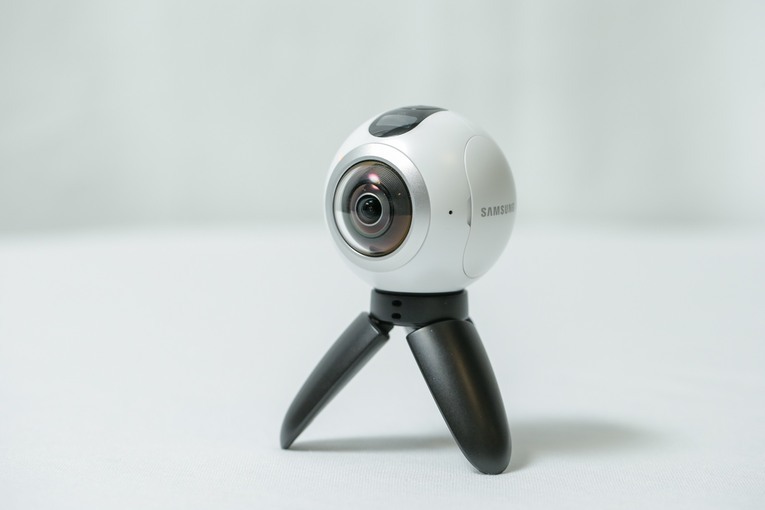 Samsung has slashed the price of its latest 360 camera to entice people into its ecosystem. although one of the benefits of this camera is that it also works with iPhone’s. The Gear 360 can shoot in full 4K resolution and livestream in 4K too. This is the cheapest 360 camera that can shoot in 4K and probably the easiest to use. I’ve had the Gear 360 since it was released and I’ve found it to be extremely user friendly. Are there better cameras out there? Sure, but none are as cheap as this. 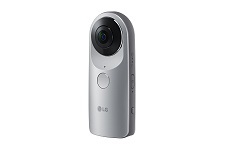 The LG 360 cam is one of the cheapest 360 cameras available and is actually rather good. It can shoot excellent 360 photos, is compatible with both android and iOS phones and is extremely user friendly. The weak-point of this camera is definitely video due to the low resolution lenses, there are also none of the extra features found on many other 360 cameras such as live streaming and 360 time-lapse. If you are looking for a good value, no frills camera to try your hand at shooting some 360 content this is a solid choice. The Insta360 Nano is designed to be used with only iPhone’s, so you should only consider this 360 camera if you have an Apple smartphone! 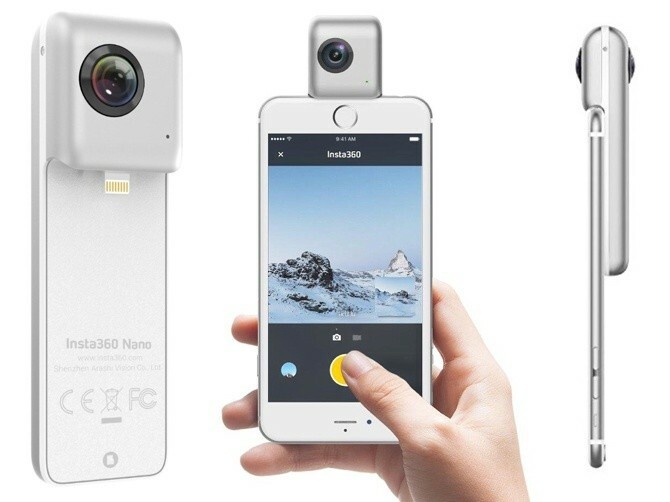 The Insta360 Nano is a 360 camera accessory that plugs straight into your iPhone, turning it into a 360 camera. The Insta360 App allows you to control the camera and upload video and photos to social media. 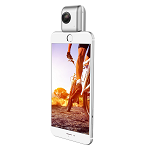 The Nano can actually shoot some pretty impressive 360 video for its size and price, up to 3K resolution. You can also livestream to Facebook and YouTube in 360 degrees using this camera which is a really unique way to share your most interesting moments with friends and family. Insta360 also included stabilization software that ensures your 360 video is smooth and pleasant to watch, so you are getting a lot of features packed into this tiny device! If you have an iPhone and you are looking for a sub $200 360 camera, then the Insta360 Nano is definitely the best option for you. 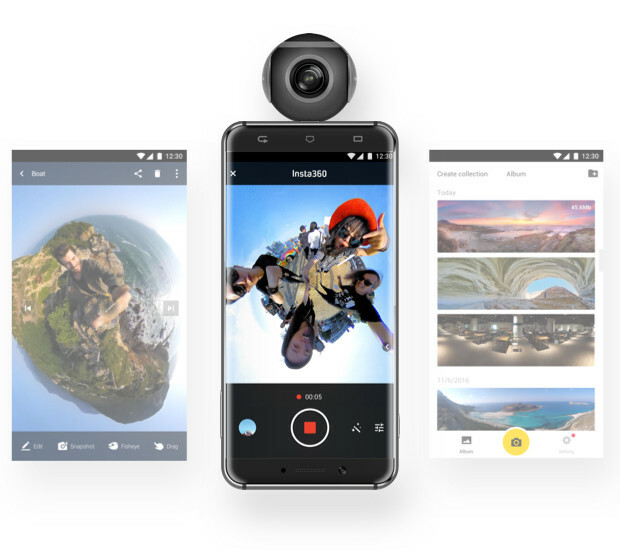 You may have already worked this out, but the Insta360 Air is the android version of the Insta360 Nano, so only consider this camera if you have an android smartphone. The Air works in much the same way as the Nano, but plugging into the charging port of your phone and turning it into a 360 camera, however there are some differences between the two. 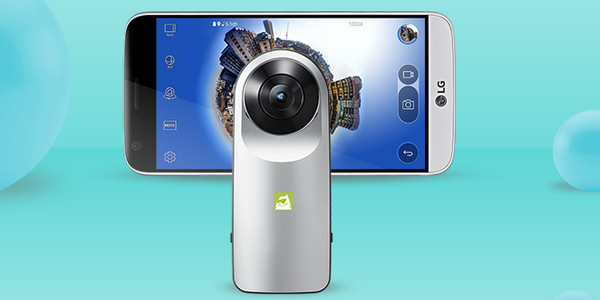 Firstly, the Air’s video and photo resolution is slightly lower, meaning 360 video and photo won’t look as sharp. On the plus side, the Air uses the phones battery and memory, so you don’t have to worry about running out of juice as long as your phone is charged. You can also use the Air as a webcam on your PC or laptop! The Air is also capable of livestreaming in 360 degrees and is so small it can fit in your shirt pocket! Out of all the 360 camera on this page, this is the cheapest and potentially the best value. The Samsung Gear 360 (2016 edition) is the first 360 camera I ever owned and by far the most powerful on this list. 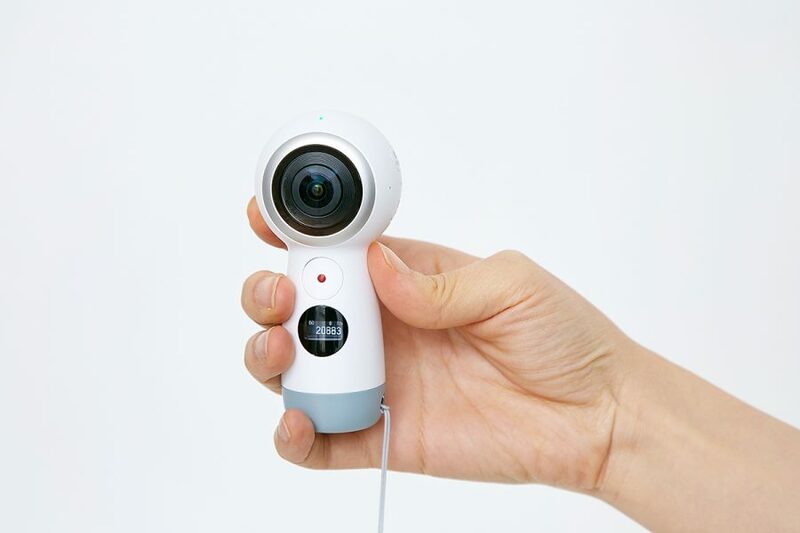 The Gear 360 can shoot 4K 360 video and 360 photos at a huge 30 megapixels, which is great because when it comes to 360 images, the higher resolution the better! The Gear 360 was originally selling for $350, however an updated version was just released and the price of the original have been slashed my almost half. The down side is that the App which controls the Gear 360 is only compatible with Samsung smartphones, so if you have a different type you’ll only be able to use manual control which is a bit annoying. The Gear 360 is definitely the best 360 camera on this page when it comes to shooting great quality 360 video and stills, but I’d only recommend it if you have a Samsung smartphone.